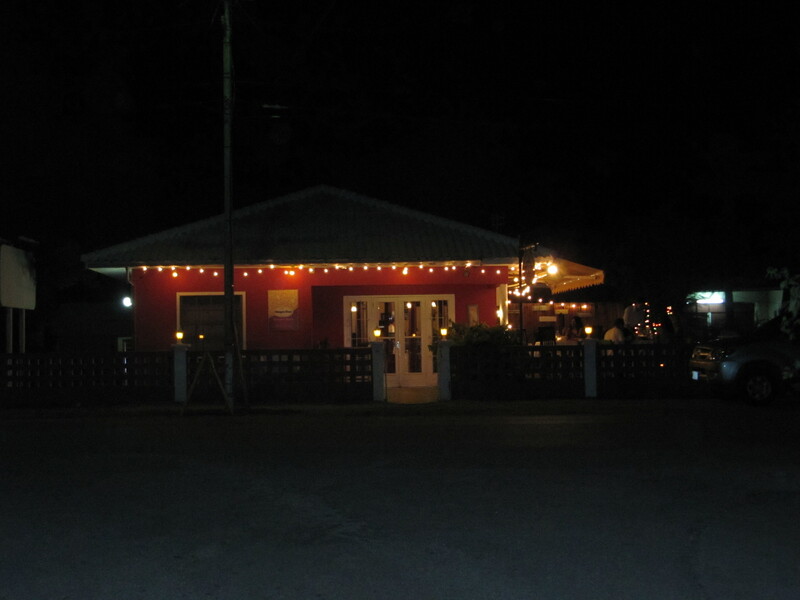 Patrice Rannou has created the island’s only authentic French restaurant in Bonaire. Located on Kaya Gob. Debrot, a mile north of town this charming spot offers lunch weekdays and dinners 6 days a week. The staff takes off Sunday. The menu is inspiring with French classics such as frog legs. Patrice always serves fresh local fish. A house specialty is the lamb shank. 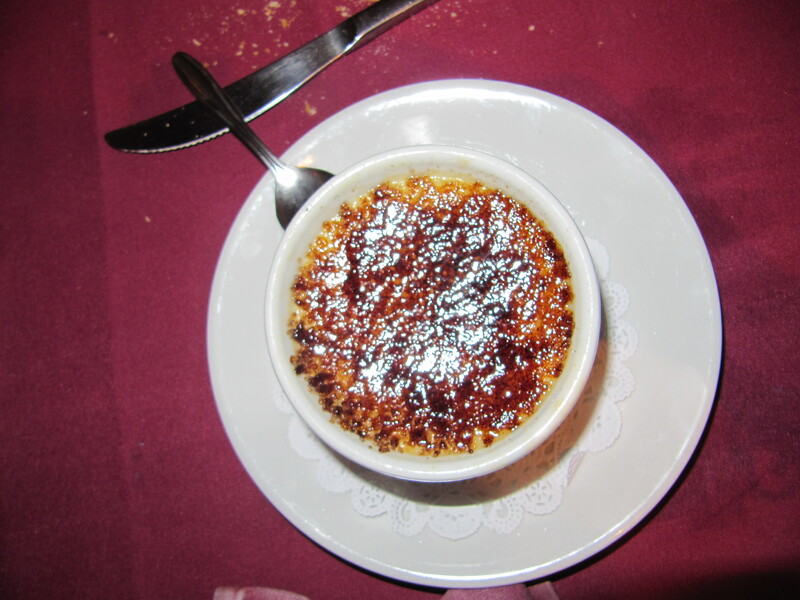 Desserts include Tarte Tartin, creme brulee and chocolate mousse. Enjoy a Calvados, Ti Punch or French wine. The setting is magical with a relaxing outdoor dining area under the stars or inside air conditioned casual comfort. Ann Phelan offers free Concierge services including reservations at Bistro de Paris. Contact Ann at ann@bonairecaribbean.com today. Mon.-Sat. 6-10 pm. Reservations recommended. This entry was posted on January 13, 2012 at 11:55 pm and is filed under Food. You can follow any responses to this entry through the RSS 2.0 feed. You can leave a response, or trackback from your own site.